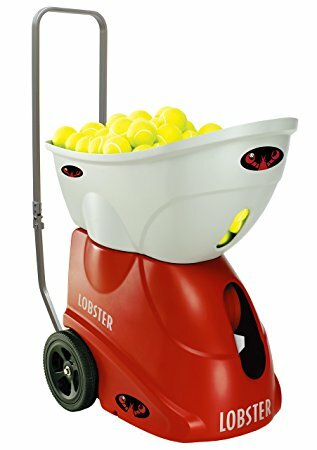 Tennis for Kids LA is currently raising money to purchase a Lobster Ball Machine. This ball machine will assist in helping our children advance to the high performance level. Please join us are half way to our goal. We need 10 more families to contribute $50 each to reach our goal! Please note any amount will help. To participate please click on tennis lessons on the upper left menu. Put the amount in “other” and pay by debit or credit. You can also write a check to Tennis for Kids LA.